Stay in one of 40 guestrooms featuring flat-screen televisions. Rooms have private balconies or patios. Complimentary wired Internet access keeps you connected, and digital programming is available for your entertainment. Private bathrooms with showers feature complimentary toiletries and hair dryers. Relax at the full-service spa, where you can enjoy massages, body treatments, and facials. You can soak up the sun at the private beach or enjoy other recreational amenities including an outdoor pool and a sauna. Additional features at this hotel include complimentary wireless Internet access, concierge services, and babysitting/childcare (surcharge). Guests can catch a ride to nearby destinations on the area shuttle (surcharge). 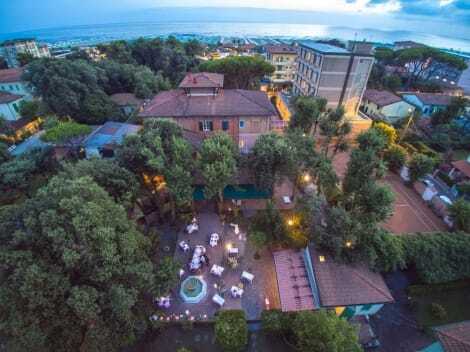 Only 50 metres from Marina di Pietrasanta's beach, the 3-star Hotel Nettuno offers a large, shaded garden, free parking and a traditional restaurant. It is within walking distance of entertainment areas, pubs and clubs. Guests' rooms come with a direct telephone and private bathroom with shower. 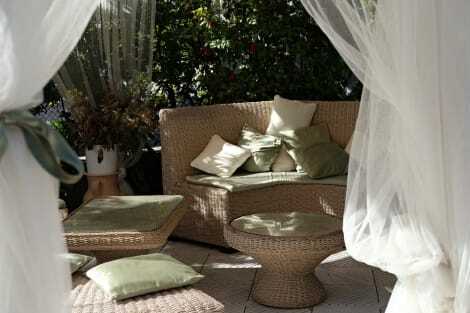 Guests can relax in the TV and reading rooms, dine al fresco in the verandah, or have a drink at the bar. Tuscan specialities and international cooking are served daily at the hotel's restaurant. Vegetarian and gluten-free options are available upon request, as well as an extensive wine list with fine national and Tuscan brands. Hotel Nettuno offers discounted rates at the private beach club, which is located directly in front of the hotel. Nearby public transport and the Pietrasanta railway station can quickly connect you to historic cities such as Lucca, Carrara, Pisa, Florence and Siena. Take in the views from a rooftop terrace and a garden and make use of amenities such as complimentary wireless Internet access. Additional features at this hotel include a television in a common area and tour/ticket assistance. 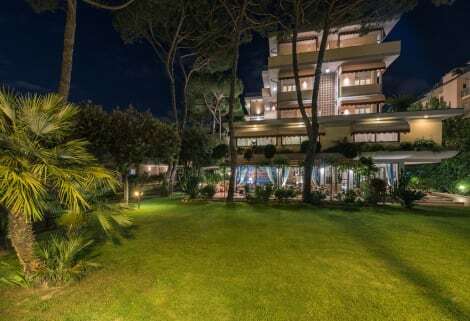 When you stay at Hotel Le Ginestre in Pietrasanta, you'll be by the sea, within a 10-minute drive of Viareggio Beach and Forte dei Marmi Beach. 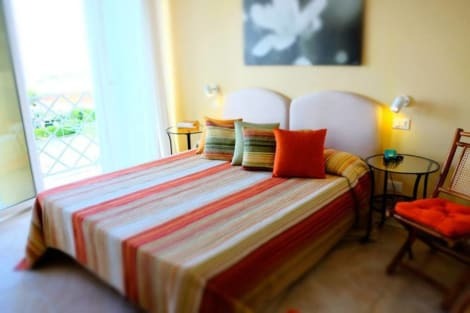 This hotel is 1.8 mi (2.8 km) from Pontile di Lido di Camaiore and 2.7 mi (4.3 km) from Passeggiata di Viareggio. lastminute.com has a fantastic range of hotels in Marina Di Pietrasanta, with everything from cheap hotels to luxurious five star accommodation available. We like to live up to our last minute name so remember you can book any one of our excellent Marina Di Pietrasanta hotels up until midnight and stay the same night.